It’s being said that comments useful to enhance a blog quality in many ways, converting monologues into a discussion they help to build community. Even, they can also give a significant boost to SEO because the search engines index the comments as well. By this way, it seems all good here! So, why and when would someone want to disable comments WordPress site? Because from time to time today comments are being used for self-promotion. This is why they can often be spam-like and sometimes hurtful. Along with, moderating comments can consume your productive time. However, it’s true that a post without comments somehow seems incomplete and therefore, there are many websites welcome comments with open hands. So, if you think, you need to disable comments for any reason then this article for you. Here, I’ll be going to show you how to disable comments on WordPress site including few reasons for this. Why Do You need to Disable Comments on WordPress Site? Perhaps you’ve noticed that some websites, especially newspapers like CNN receive bucketfuls of comments. So, they’ve maintained the volume problem by shifting comments to social platforms. You can do it in your favor too, you can even integrate social commenting and in many ways, it’s beneficial than in-site comments like – it takes controversial comments away and doesn’t impact directly on your blog. Besides, social media is somewhat self-regulatory and cut down inappropriate comments on its own. Another reason I can mention that disabling comments could be to improve your load times. Because each comment requires yet another database request, which simply takes time and adds up. But being said that before you go to disable comments in WordPress completely for performance you can try lazy loading concept for your comment section. Spamming by commenting is also could seem to be a reason, although you can keep safe your WordPress site through spam protection. But after all, if you really want to disable or stop comments on your WordPress site, then you can do that with different ways. 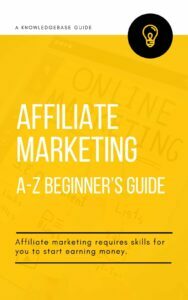 Such as using a plugin, or manually through different sections of WordPress settings for different purposes (I’ll show you that later). So, whether I’m focusing the main point – the complete solution for disabling comments on WordPress, then it’s the plugin ‘Disable Comments’ that all we need. How to Completely Disable Comments on WordPress Site? ‘Disable Comments’ is a free plugin to disable comments, also easy to use. Once you’ll set it, you can forget from that moment about comments on your blog. So, if you choose this way, then install the plugin to your WordPress site at first. For this go to the plugin section of your WordPress dashboard, hover it and click ‘Add New’. A new page will be opened, do a search now in the search bar for it. You can see the first result is the required one. So, click the ‘Install Button’, it takes a moment. Then, click the ‘Activate’ button. Having said that, it’s easier to use than you can imagine. Checking the first option it’ll disable all comment-related controls and settings in WordPress. Which means, you can stop over the entire website and even over the entire network in multisite. Using the next option, you can also disable comments for any certain post type (like posts, pages, attachments, etc.) so that these settings cannot be overridden for individual posts. Even, it also removes all comment-related fields from edit and quick-edit screens. So, that’s it. Hope, this article will be helpful to disable or stop comments on your WordPress site. However, on smaller websites, it’s possible to control comments simply by adjusting settings in WordPress or using a simple plugin. On the other hand, on content-heavy websites, people choose often the option of third-party solutions like Disqus. 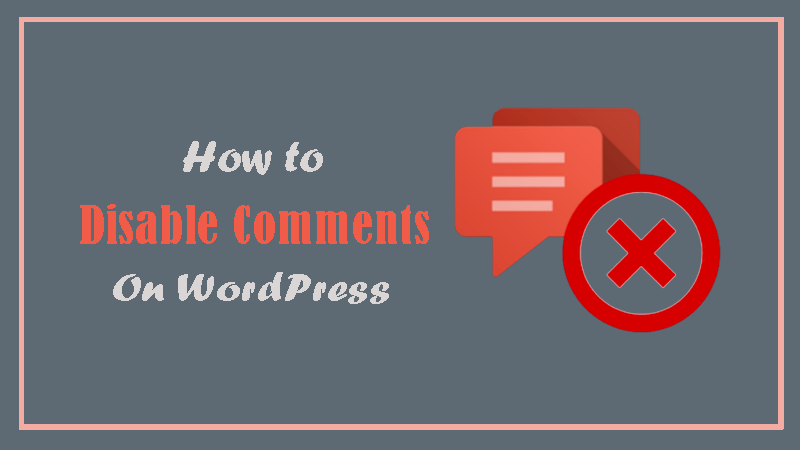 If you think it could be helpful for others, then share it with your friends and most welcome to share your experience if you’ve before about disabling or stopping comments on WordPress.